Ethan Hawke is an American actor who was born on November 6, 1970. 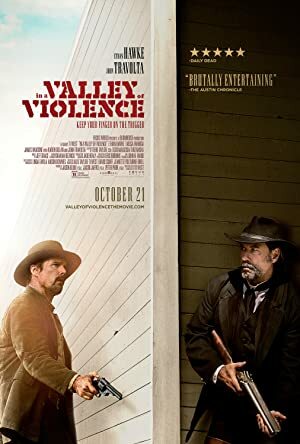 Ethan Hawke's recent filmography includes the movies Maudie (2017) and Valerian and the City of a Thousand Planets (2017). 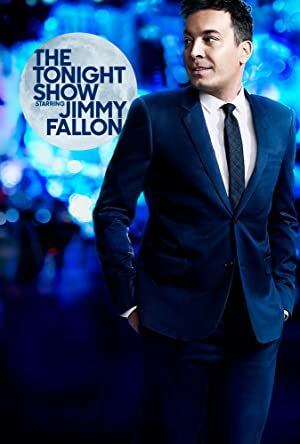 Ethan Hawke's recent TV credits include The Tonight Show Starring Jimmy Fallon and CBS This Morning. On Spotify, Ethan Hawke has a modest audience with only about 700 followers and a popularity score of 26 out of 100 as of 2018. His most popular track on Spotify is "Waterloo Sunset" from the album Juliet, Naked (Original Motion Picture Soundtrack). As of 2018, Ethan Hawke has appeared in about 67 movies. Some of the most recent Ethan Hawke movies include Maudie, Valerian and the City of a Thousand Planets, and Born To Be Blue. 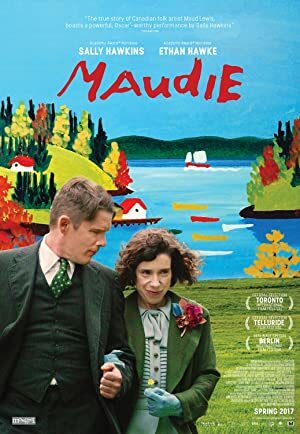 Ethan Hawke appeared as Everett Lewis in Maudie, released in 2017. 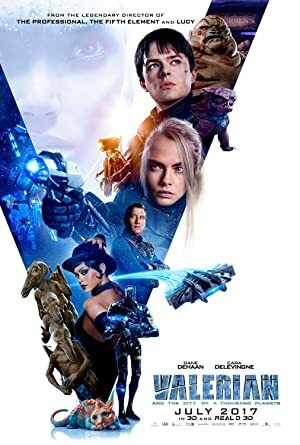 Valerian and the City of a Thousand Planets was also released in 2017. 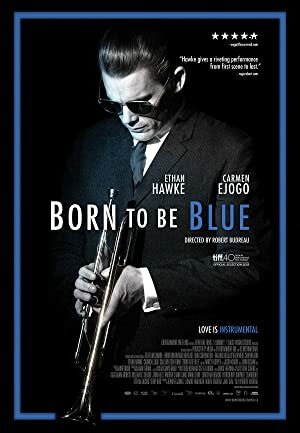 Born To Be Blue, released in 2016, featured Ethan Hawke as Chet Baker. As of 2018, Ethan Hawke has contributed to about 19 TV shows. 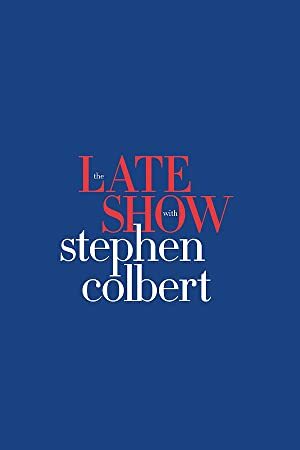 Some of the most recent Ethan Hawke TV appearances include The Tonight Show Starring Jimmy Fallon, The Late Show With Stephen Colbert, and CBS This Morning. Ethan Hawke was a guest on The Tonight Show Starring Jimmy Fallon in 2017. 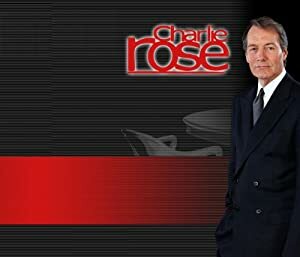 In 2016, he was a guest on The Late Show With Stephen Colbert and he was a guest on CBS This Morning again in 2016. As of 2018, Ethan Hawke has 700 followers and a popularity score of 26 on Spotify. 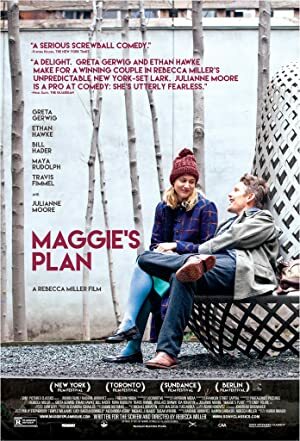 Juliet, Naked (Original Motion Picture Soundtrack), Born to Be Blue Original Soundtrack, and Glass: Dreaming Awake are some of the more popular Ethan Hawke albums. Notable tracks from these albums include Waterloo Sunset, I've Never Been In Love Before, and Wichita Vortex Sutra. Waterloo Sunset has a popularity score of 27 out of 100, making it the most popular track from Ethan Hawke. I've Never Been In Love Before and Wichita Vortex Sutra have popularity scores of 18 and 17, respectively. The Spotify popularity score is on a scale from 0 to 100 and reflects the number of times the song has been played and how recently it has been played.